Welcome to AURDUIN.NET, home of the original fantasy series, Tales of Aurduin by Martin W. Ball. 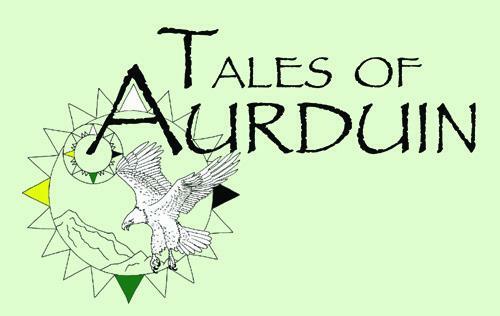 The Tales of Aurduin books are all available as paperback novels, PDF downloads, and ebooks that can be read on iPads, iPhones, and other ebook devices. Visit Lulu.com/MartinBall, Amazon.com and the Apple iBookstore for other purchasing options and formats. Best known for his writings on entheogens and spiritual awakening, Martin began writing with Orobai's Vision, which he first started in 2003. Having recently finished graduate school at UCSB in Religious Studies with an emphasis on Native American religions, Comparative Mysticism, and Philosophy of Science and Religion, Martin set about creating an original fantasy epic that combined all of his studies and interests. The result was Orobai's Vision, a mixture of high fantasy, mysticism, philosophy, and spiritual ecology. A major influence on this first novel, which shaped the rest of the story to come, was the time that Martin spent living with the Mescalero Apache tribe in New Mexico when he was researching their Mountain Spirit tradition for his Ph.D. dissertation. The influence can be seen throughout the book with the emphasis on four-directional symbolism, sacred mountains, and much more. Additional elements of Toasim, Buddhism, and other mystical traditions such as entheogenic shamanism worked their way into the story as well. Once Orobai's Vision was complete, Martin realized that he had a complex story to tell and took several months to mentally map out where the story needed to go from there. Originally, the idea was to write a single fantasy novel, but it was clear that this story was going to need several more books, many more additional characters, cultures, and religions. It was on a random Sunday morning that Martin woke up and understood exactly what needed to happen next and what all the major plot elements were. Now, all that was left was to write. Thus began the next book in the series, The Fate of Miraanni. 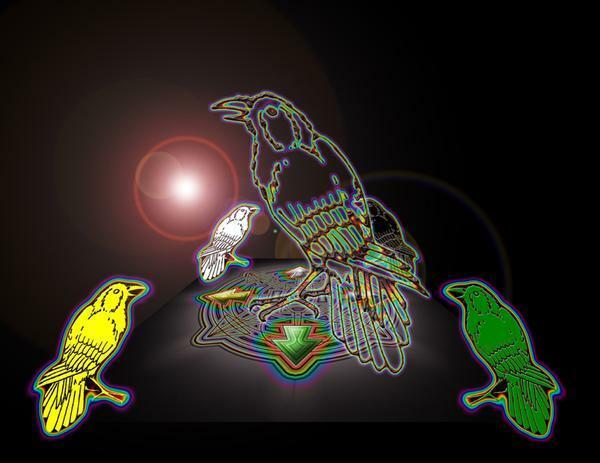 Here, additional influences worked their way into the story, such as Martin's experiences at Burning Man, the entheogen Salvia Divinorum, and the complex world of dogmatic, theistic religion and mythology. Martin took a few months off, and then got to work on The Alchemist and the Eagle, the third volume of the Tales of Aurduin series. As with the previous two books, there was so much story to write that insomnia and incessant writing was result. This required a respite from writing once more, but once refreshed, Martin completed the now-several year writing project with The Fifth Temple. Finally, the epic saga that Martin had begun one Tuesday night at 10pm on a whim, came to its conclusion. Tales of Aurduin is now available in multiple formats: paperback books, PDF downloads, and digital ebooks. The books can all be sampled here on this site and links are provided for purchase.